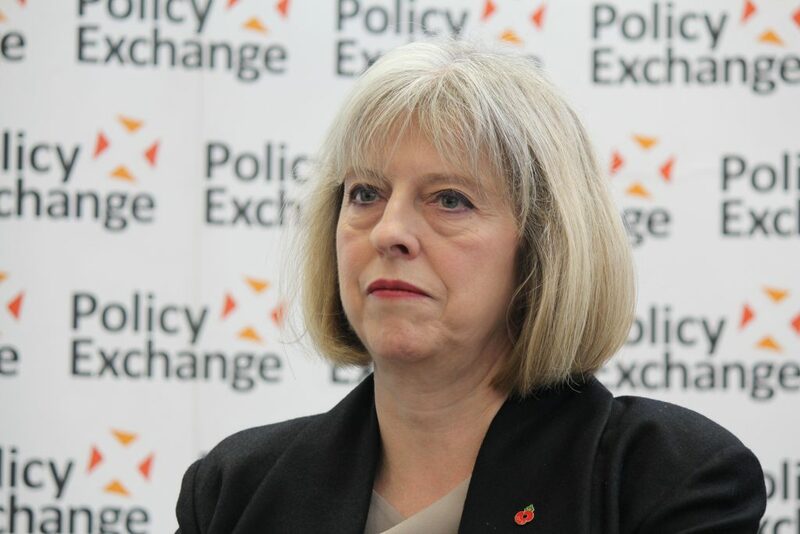 Theresa May’s latest Brexit proposals seek to maintain high regulatory standards for the environment and climate change and claims that she will not let standards fall below their current levels. The proposal also seeks to establish a free trade area for goods between the UK and the EU. Ms May’s Cabinet hopes that this will avoid “friction” at the border, protect jobs and livelihoods, and ensure that both sides meet their commitments to Northern Ireland and Ireland. 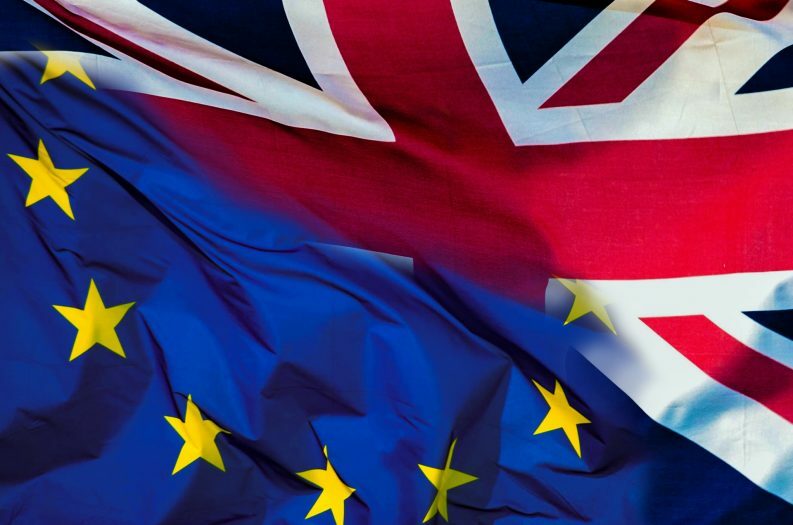 Environmental groups have previously expressed their concern over the implications of Brexit as there has been little discussion of the environment, environmental protection or sustainable development in the context of Brexit. In their submission to the Dáil last year, the Northern Ireland Environment Link and the Environmental Pillar said that the greatest environmental challenge posed by Brexit is the potential loosening of legislative protection for the natural environment. The joint submission suggests that the UK and Northern Irish Governments should priorities the high standards of legislative protection for nature in domestic law which they claim are “vital in order to ensure the conservation of our shared natural heritage for future generations”. 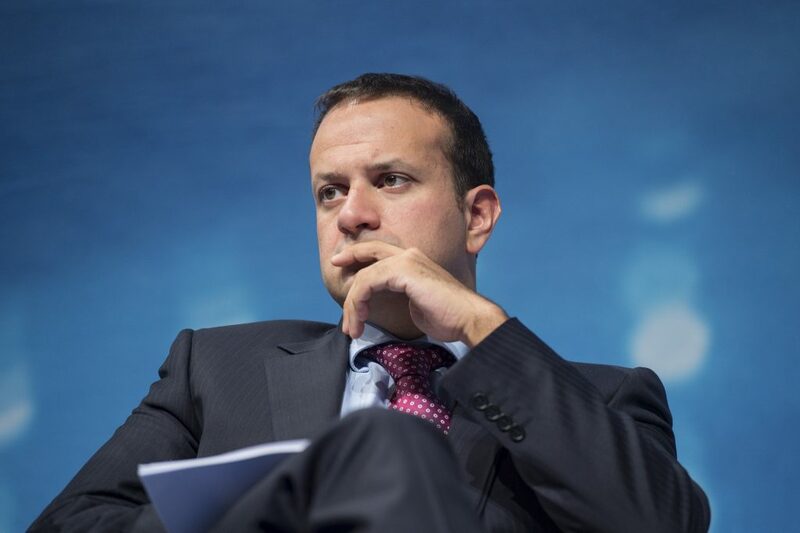 Taoiseach Leo Varadkar gave a cautious welcome to the latest Brexit strategy outlined by MS May last Friday. Speaking following talks with Austrian Chancellor Sebastian Kurz, Mr Varadkar said that he is concerned about the “workability” of Ms May’s design for negotiations on the UK’s withdrawal from the EU. However, he said he was more optimistic that an agreement could be reached in advance of the October deadline. The UK Cabinet’s statement indicates the Government’s commitments to Northern Ireland and reiterates the need to avoid a border between Northern Ireland and Ireland, or within the UK. In addition to this, the blueprints propose that the UK and the EU would maintain a common rulebook for all goods including agri-food, with the UK choosing to commit by treaty to the ongoing compliance with EU rules. The strategy has sparked controversy in the UK, resulting in the resignation of Brexit Secretary David Davis and his junior minister late last night. UK Foreign Secretary Boris Johnson also resigned this afternoon as the UK continues to plan for leaving the European Union. In his letter of resignation overnight, Mr Davis shared his disapproval of the deal agreed at Chequers. He told Ms May that the deal means that Britain was now unlikely to leave the customs union and the single market when it leaves the EU. Manus is an MA Journalism student at DCU. He has an interest in the environment, the outdoors and live music.